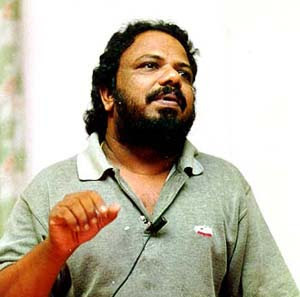 Its been a cruel sunday for all malayalam movie lovers.We lost our dear Lohithadas. 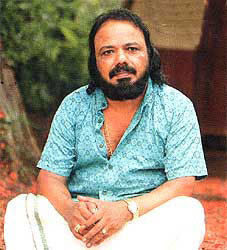 He started his career with "Thaniyavarthanam". 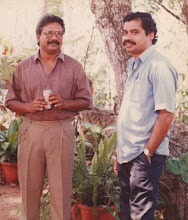 joined with Sathyan sir for "Kudumbapuranam".Kudumpuranam is Lohithadas's third film as a script writer.In his all films he more tells about the relationship or bond between father and son. Sathyan sir was not even in a situation to speak to press.He was crying like a child.That reveals the bond between him and Lohithadas. In every movies , he tried to tell something to the youth.It is like that from his first film. 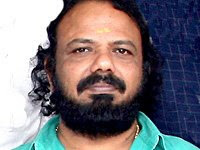 Its a huge loss to the whole malayalam industry. We lost a legend.